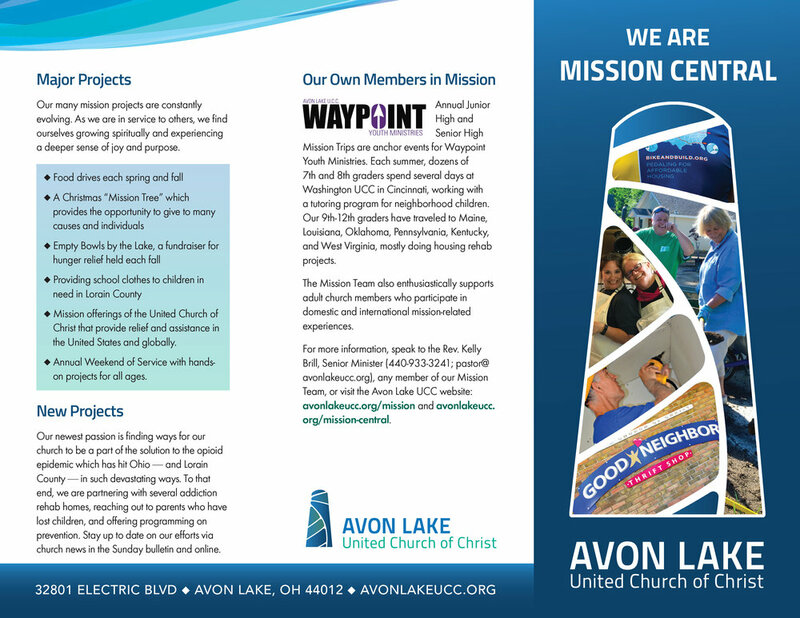 After a successful identity brochure, my client needed an additional piece to highlight the amazing ministry her church was doing. This was the result: related but not an imitation of the first brochure, it tells the important outreach story with fresh design and typography, yet within brand guidelines. Click on an image to enlarge and scroll through both.